It’s easy to think that a roof is always a roof, and that residential and commercial roofs are pretty much the same thing, just on a different scale. 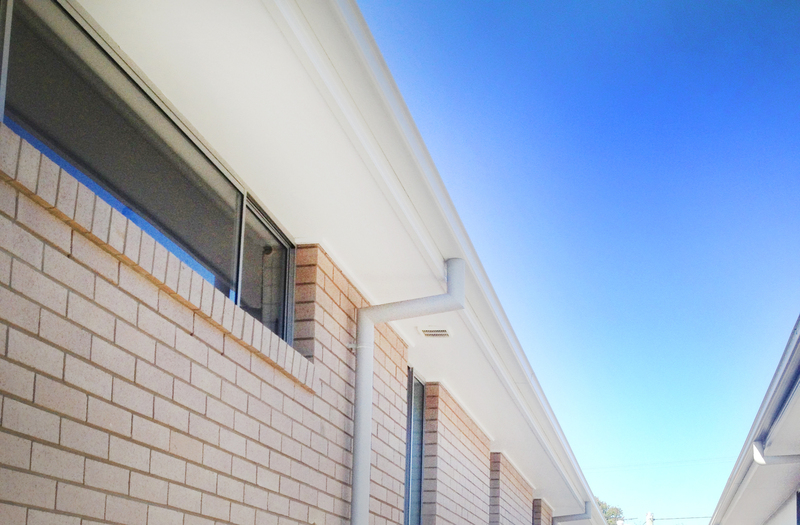 But the truth is there are quite a few differences between residential and commercial roofs. In this post, we share some the main differences between these two different types. 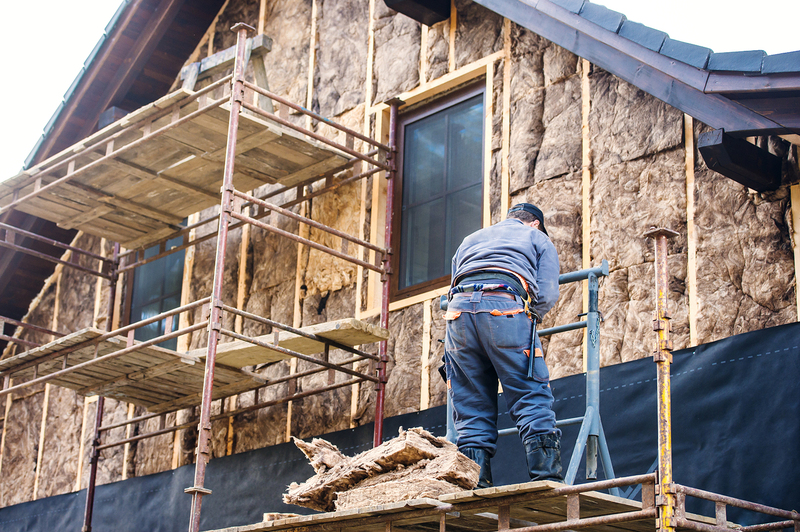 Installing a residential roof is usually a straightforward process. Commercial roofing requires expert roofing services that are knowledgeable about various aspects including: external piping, air flow systems, etc. 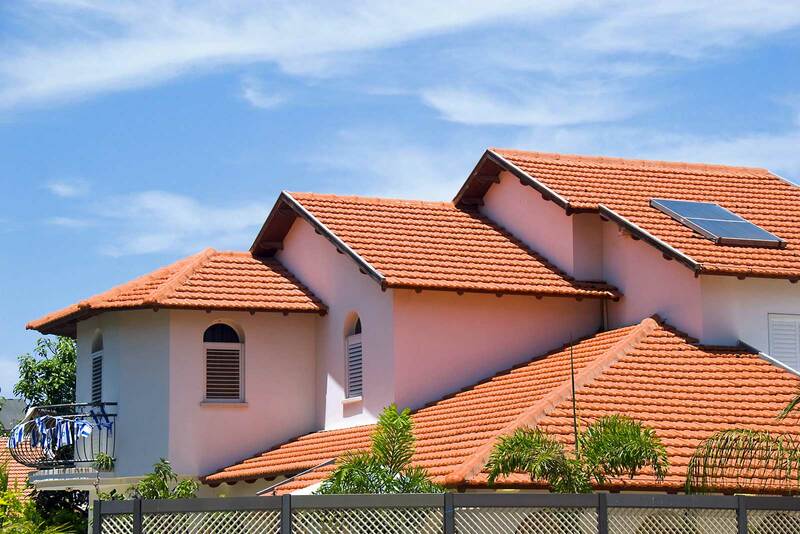 Roofing experts are able to install both residential and commercial roofing systems because they have skilled crews that specialise in the different products they sell and install. 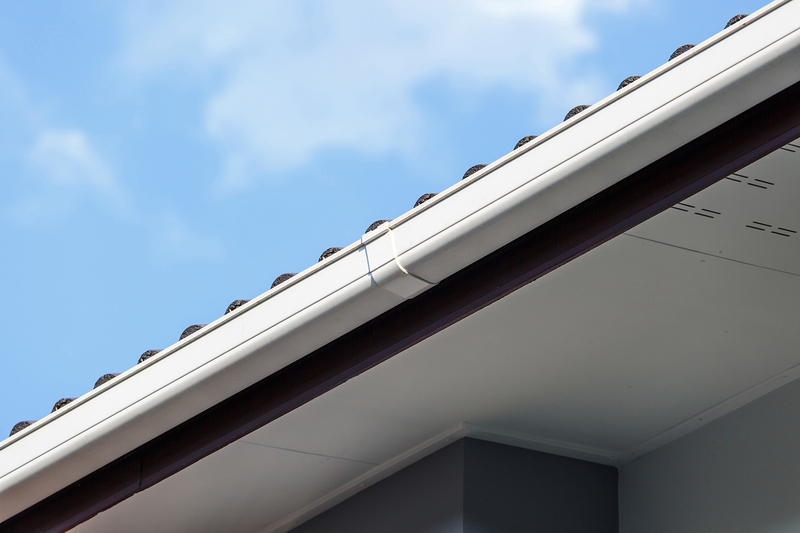 Residential roofing also tends to be fairly easy to install and create. 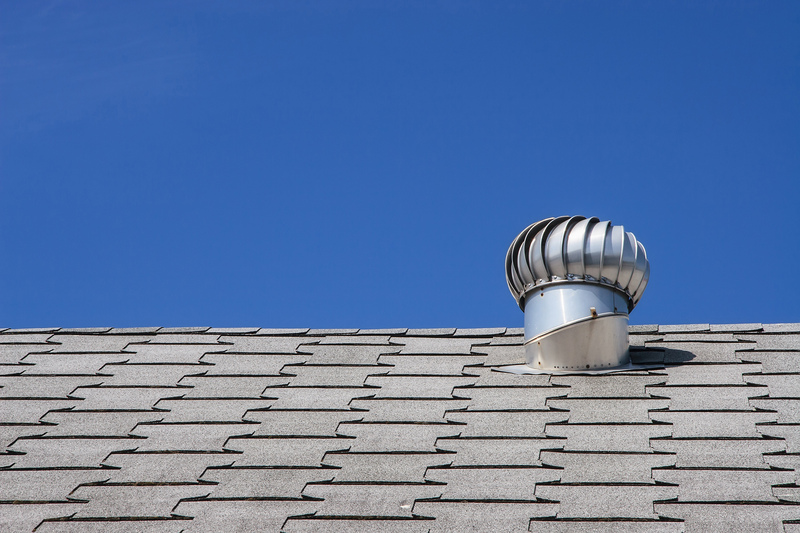 While some homes may want solar panels installed, the only obstacle tends to be a chimney. Commercial roofs require skilled roofing services that are familiar with building around smokestacks, air flow systems, and external piping. One major difference when it comes to roofing materials is that you will have more material options when it comes to residential roofs. Commercial roofs often have a membrane roof that is flat, metal or nearly flat while residentials roofs usually have a steep slope. 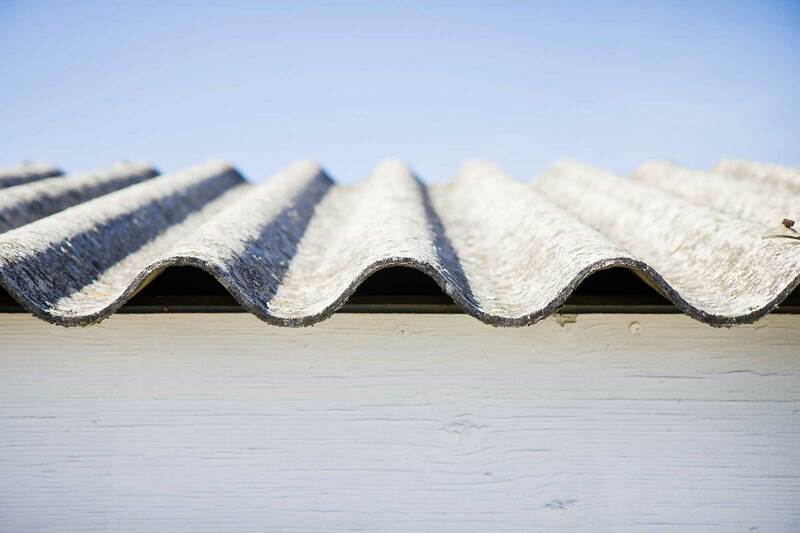 Common commercial roofing materials include single-ply membranes and metal panel roofing. Commercial roofing materials are often chosen based on the function of the commercial building; if the commercial building features heavy machinery, the roofing material must be able to withstand heat discharge. On the other hand, residential roofs are generally constructed with respect to the homeowner’s personal preferences regarding appearance, durability, and maintenance. The structural needs of a commercial roof are different than a residential roof. Generally speaking, commercial roofs are considerably larger – imagine the size of a roof on a shopping mall compared to the size of the roof on your house. In addition, the load requirements, fixtures, and even materials will vary significantly between commercial and residential roofs. For example, commercial roofs must have a larger load-bearing capacity than residential roofs often just because of the materials involved in their construction. Similarly, installation of a commercial roof requires a much larger crew than residential roofs simply because it’s a bigger job. Unless you own a mansion, your residential roof isn’t going to be much bigger or smaller than most other residential roofs. Conversely, commercial buildings vary greatly in size from one to the next, and regularly have roofs that are much larger than your average home. A commercial roof typically is low sloped, or entirely flat. Flat roofs need more routine inspections & maintenance. 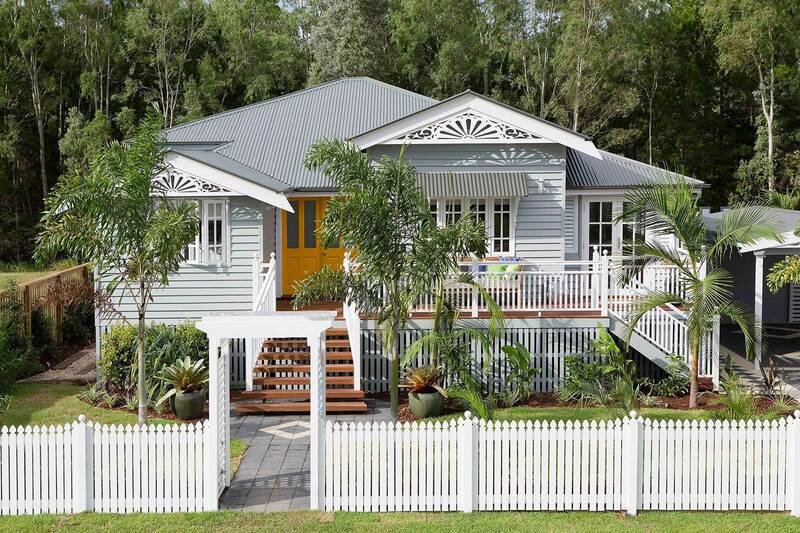 Homeowners want their houses to look pleasant, so the appearance of their roof is still important to them. This is why some people opt for visually appealing materials like tile. Commercial buildings don’t have the same aesthetic concerns. Most of the time, you can’t even see the roof of a building from the street. Think about your favorite restaurant – off the top of your head, can you remember what the roof looks like? We didn’t think so. As a whole, the cost of roofing a commercial building is more expensive than a residential property. The greater area of a commercial roof is one cause, but the unique tools, protection equipment, and other components required to do the job may also be excessive when compared to residential roofing projects. Commercial roofers must consider the function of the commercial building and the unique specifications that affect the roof’s construction, residential professionals must be informed about the particular needs of their clients. Obviously, both types of roofs must be constructed to withstand the climate of the area, but residential types tend to be constructed with an eye for aesthetic and commercial roofs with a mind on functionality. Commercial roofs don’t have the same water shedding structure as residential roofs. This has to be done carefully, so that the roof is waterproof. Impermeable weather membranes are installed under a commercial roof’s surface to protect the structure. A low slope roof doesn’t have the same structural drainage as a steep slope roof, where gravity pulls water off the roof. Emergency roof repair is more common for commercial roofs because any flaw in their waterproofing can allow water damage to the structure.